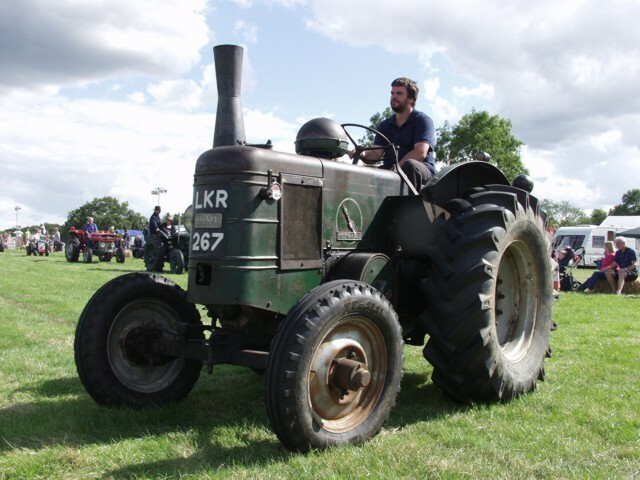 The Kent Group would like to invite all members along to the Biddenden Tractorfest & Country Fair. This event has an authentic country fair atmosphere and with a great variety of attractions and arena events. Historic and special interest tractors will feature as will classic cars and motorcycles. Dogs and other animals will also be shown (and put through their paces!) and there will a wide range of craft and catering stalls. Please visit www.tractorfest.co.uk for more information.